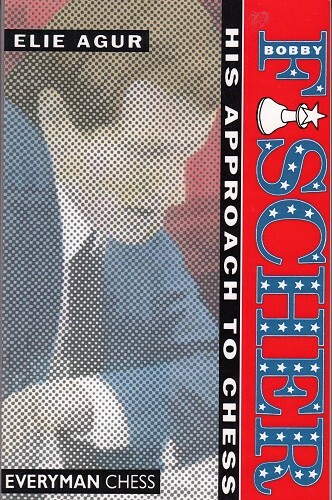 Elie Agur: Fischer - His Approach to Chess. Chapters: What's in a Style? 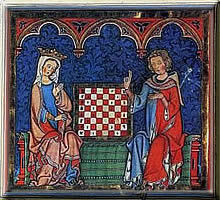 ; Piece Placement; Material Considerations; Timing; Strategy; Clarity; Straigtforwardness; Alertness; Reducing the Opponents Options; Playing to Win; Practical Chances; Tactics; Technical Aspects; Superficiality; Misplaying Won Positions; Typical Blunders and Oversights; Towards a Comprehensive Vision; Epiloque; References. 276 pp paperback. Everyman Chess, London 2004 (reprint of editions 1996 and 1999). Condition VG.